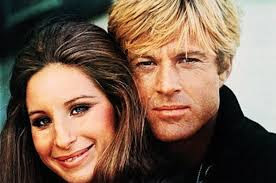 First of all, I can't write a post about reading without saying how we as bloggers/readers are all blessed by Katie's book and movie reviews on her wonderful blog,Preppy Empty Nester. Aside from the fact that I am usually laughing and have a grin on my face throughout her posts, her comments are always spot on. And now to my reading confession. As a child, I was always an avid reader. 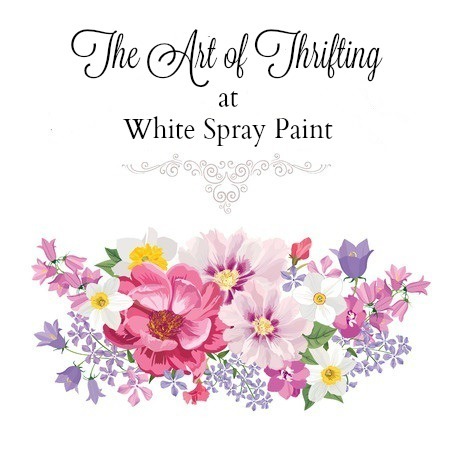 Growing up on a ranch- as I have shared often here at White Spray Paint- taught me the value in entertaining myself. Is there anything better than reading a good book to do that? And so my love of reading was born. As a result, I have never entered a public library in a small town or large, that I didn't love. I loved all of Emily Loring's books, any novels based on historical events, and what would now be called young adult fiction. Looking back, I remember one particular reading experience very vividly. I have shared this memory here before , but it bears repeating. I can still see myself sitting in the back seat of our family car, on a long car trip to Arizona, immersed in Gone With the Wind. "Laura Ellen! Look out the window." Scarlett and I had things to figure out, and of course there was Rhett. That was also my first experience with an ending I didn't like- until of course I saw the film The Way We Were. Now jump ahead many years to 2018. I realized early this year that I had became more of a blog reader and a phone checker and a YouTube watcher and a Google searcher, and I confess my traditional reading habits had lessened. And so one day this past spring, I set out to change that. My abbreviated instant gratification reading habits (from everything I listed above) were firmly in place. I gave myself permission to enjoy those habits to the fullest, while adding something I knew was missing. And so I checked out books from the public library and placed them on my nightstand. I bought books at the flea market and at thrift stores , and I had fun doing it. The biggest game changer of all, however, was checking audio books out at the library. That meant I was listening in Hauler II as I ran errands or 'made a round' or was driving out of town. In listening to those audio books, I gave myself permission to take five minutes, pull over, and hit 'return to the library' if it was disappointing. 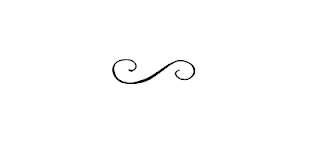 It disappears instantly, I feel relieved, and later I can add others to try. Currently I am listening to Circe by Madeline Miller. 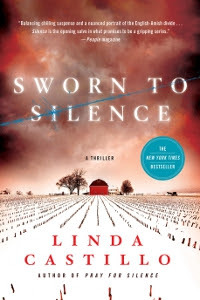 I just finished listening to two Linda Castillo mysteries set in Amish country. I love mysteries. 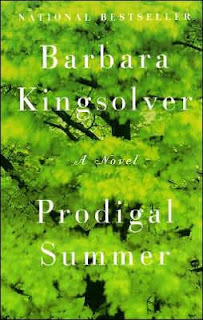 Waiting in my queue, is Prodigal Summer by Barbara Kingsolver. 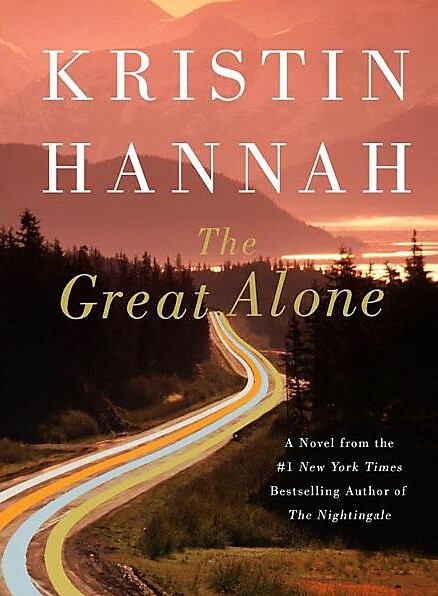 On my nightstand is The Great Alone by Kristin Hannah. My recent purchases at the flea market have been Mexican cookbooks. I am determined to master cheese enchiladas like Taco Ole's in Mission, Texas. My reading/listening is on fire again with very loose parameters. I learned quickly that it is all about the narrator on audio books. If their voice or lack of inflection gets on my last nerve, I pull over and hit return. If the author is a tad wordy, my daughters (the librarians) taught me I can speed up their reading just a bit. And so I have reclaimed something that was always important to me. I love this post! My Rare One now reads only audio books too -- she's a multitasker and likes to listen to them while working or puttering. 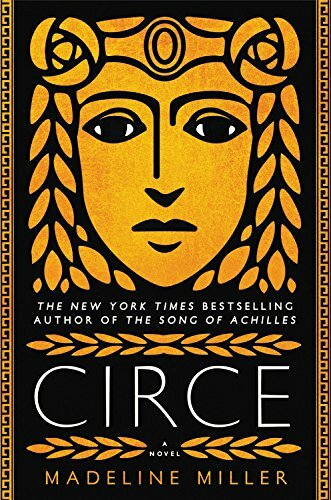 I just read "Circe" a couple of months ago and LOVED it! Have you read Madeline Miller's first book, "The Song of Achilles"? It's BEAUTIFULLY written and I recommend it VERY highly! One of my faves! I know just what you mean about you attention span and social media! I’m making myself read books again! We do love audio books as well, and my husband (who does s a lot of driving each day) has been using Audible and loving it! I also have an audio book going in my car while I am doing errands. I look forward to getting in the car and driving. I just finished "The Nightingale" and loved it! Thanks for the book tips! Always looking for a good book to read! have not tried audio books yet. I prefer music while driving. I love mysteries and reading. 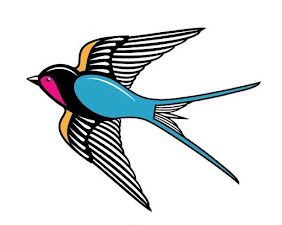 (And loved the Nightingale too.) Juliet Stevenson has always been a favorite actress of mine. I'm glad she's reading too! Love this post. Always looking for book posts, which make me happy! Thank you for dropping by my blog! I loved your post and where did you grow up on a ranch? I lived in Chicago and subscribed to Western Horseman!LOL! I was born loving horses and finally when I was in my 40's I got a horse and an acreage. Anyway, I loved your reads and if you get that recipe fine tuned please share! LOL! I'll let you do the work. Ha! Ha! I'm not crazy about real spicy food but if I make it myself then I can control it. I loved the food in Mexico! I will be checking back and getting to know you....I also want to visit your friend you mentioned. Have a great week! Couldn't last a day without reading. Music is very important to me, too; but I am constantly working my way through a book - with great joy! Great post Mzzzz Laura! I’ll have to check out Katie’s blog. Those look like wonderful cookbooks, what fun! When you find a good enchilada recipe, let me know. I do love to read, so guilty of not setting aside enough time for doing that enough. You’ve got some great reads there, my friend.